Beautiful villains. 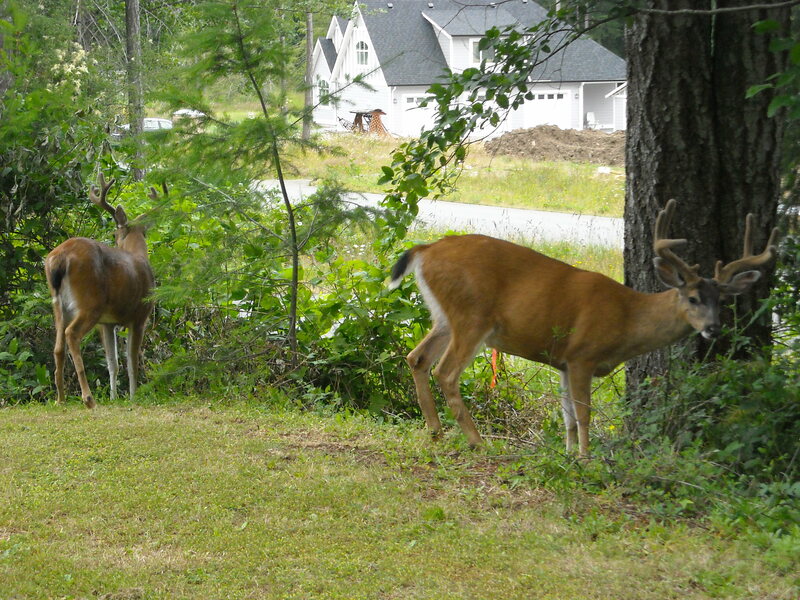 They operate with impunity, they eat all manner of plants that are advertised as deer-resistant. They put their dainty hooves up on my window ledge and peer inside at me pecking away on my keyboard, causing the cat and I to suffer a joint heart attack.